Routine maintenance of architectural components of commercial structures is critical to a management strategy focused on preserving value. 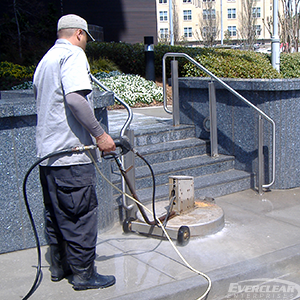 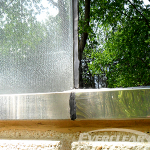 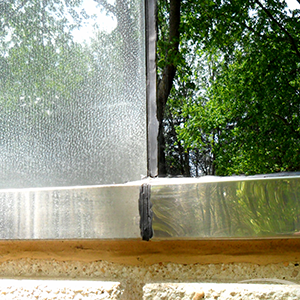 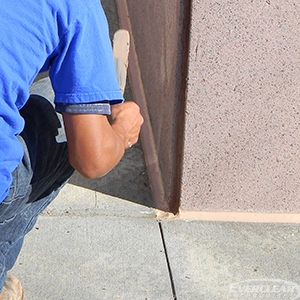 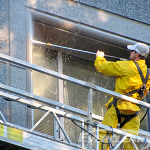 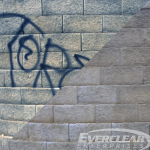 Everclear Enterprises, Inc. assists our clients with the maintenance of glass, metal, and stone to ensure that their assets always look their best and project a clean and inviting image. 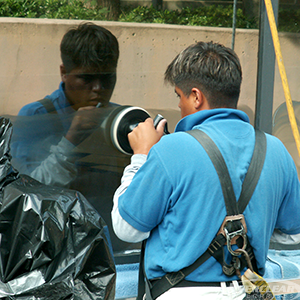 If properly maintained at regular intervals, under most circumstances commercial structures can endure many years of normal use between more comprehensive restoration projects, reducing the frequency of both large capital expenditures as well as disruptions to the daily operations of the structure.